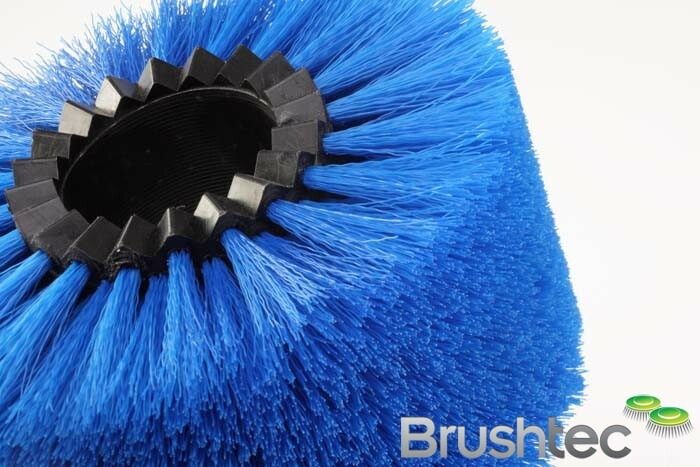 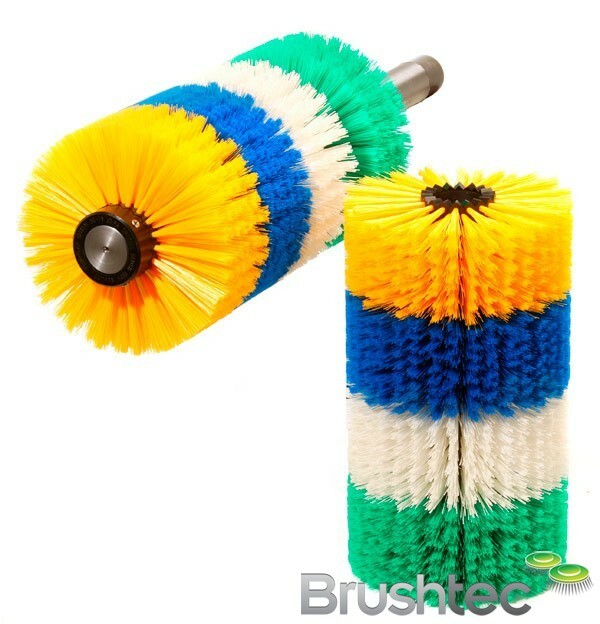 The Zig-Zag™ cylinders from Brushtec allow you to slot together a series of brushes, producing a cylinder broom with exactly the dimensions and functionality you require. 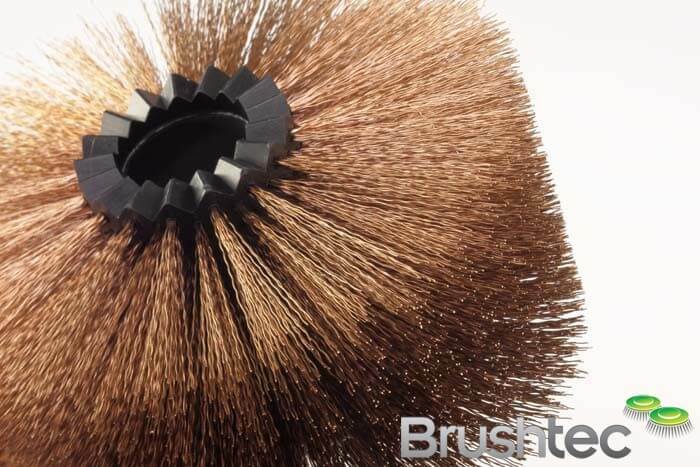 The Zig-Zag™ cylinders are based on a system of interlocking module cylinder cores that slide on a suitable shaft, with tufts of filaments arranged in special patterns and densities. 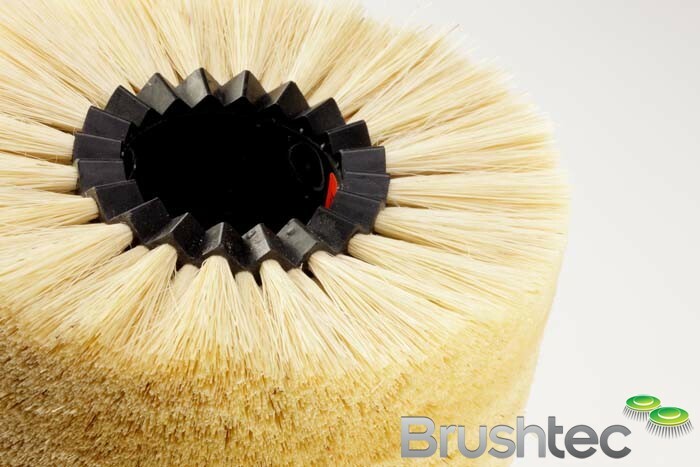 These Zig-Zag™ cylinder brushes feature trapezoidal interlocking teeth to produce a continuous brush face. 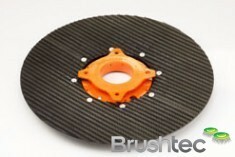 The lightweight, reinforced polypropylene core modules enable easy replacement of damaged or worn sections with minimal delay and cost. 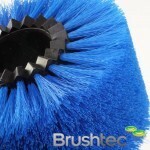 The interlocking brushes are available in a wide range of diameters and lengths for a number of industrial applications. 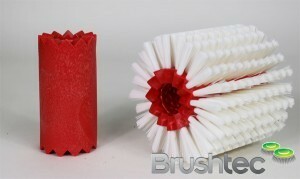 Segments with hard, soft, thick, or thin bristles can be mounted on the same shaft to fit your exact needs. 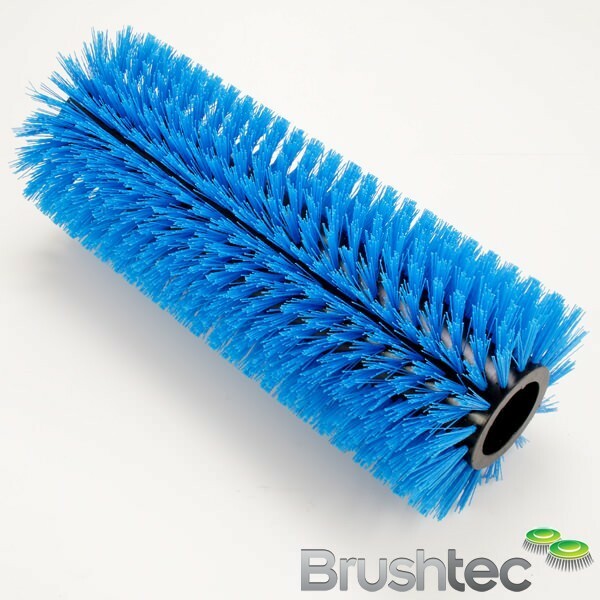 Get in touch with a member of staff today to find out more about our innovative Zig-Zag™ cylinder system. 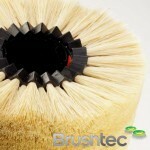 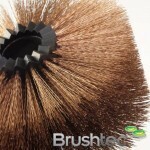 You may also be interested in side brushes and our municipal brush range.